We have now began working on tools, design and features for Empyreum Ascension’s prototype! We got two weeks to put some of the main features together and present it. Besides the implementation of the enemy creator, I am going to implement the time freeze feature for the game. This feature will freeze everyone in the screen and will allow the player to execute commands. 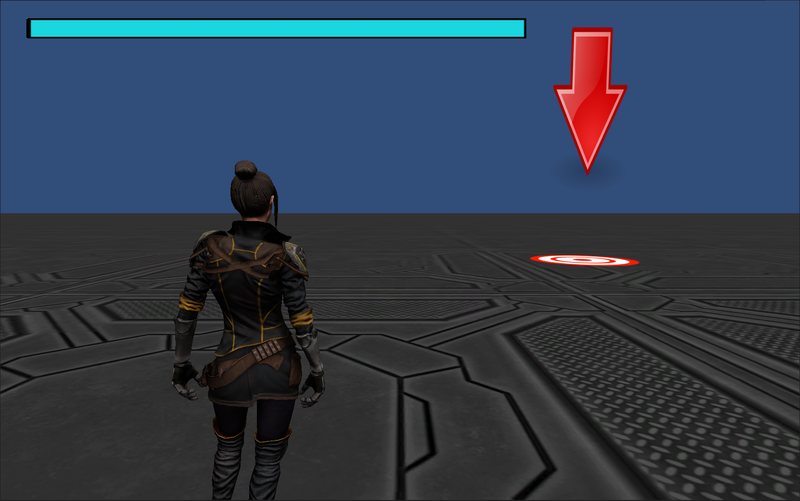 There will be a visual sign that will indicate the position where the player will be able to execute an action. They will be able to move freely through the level though with a few constraints. ← Armor, Weapon and Enemy Creators Complete! !